Congratulations! We are excited to welcome you to the Hawk family! Listed below are various services and resources that will help you prepare for your transition to University of Houston-Clear Lake. 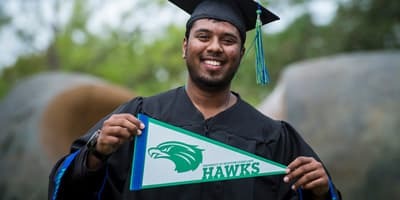 Academic Transfer Advising—Visit the Academic Transfer Advising office on campus or the Off-Campus Advisers for Pearland, Texas Medical Center, or UHCL Online, if you have 54 hours or more. 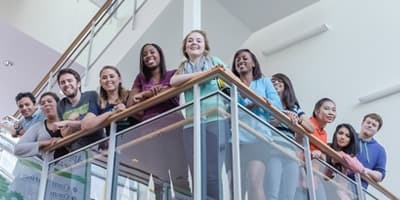 University Academic Advising Center—Visit our University Academic Advising Center if you have fewer than 54 hours or you earned college credit prior to graduating from high school. 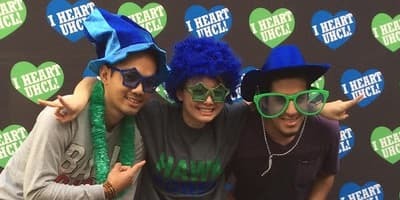 New Student Orientation—The Office of Orientation and New Student Programs (ONSP) serves as a bridge to university life for new students and their parents by providing comprehensive resources and support necessary to make a successful transition into the UHCL community. Registration—The Office of Academic Records is your resource for matters pertaining to the university catalog, course registration deadlines, as well as searching and scheduling classes. The official Academic Calendar can also be accessed through Academic Records. Campus Bookstore—The UHCL Bookstore is your source for textbooks, UHCL apparel, supplies and electronics. Submit Documents—Upload or drop off documents such as Residency documentation, your final transcript, or records of proof of immunization.